You are here: Home / Las Vegas Dental Blog / Dental Services / Do you have bad teeth due to teeth grinding? Tooth grinding is a condition that is often overlooked and can lead to serious dental and other problems. Find out know what tooth grinding is, how you know you have it, and the treatment. Teeth grinding, also known as bruxism, is a disorder in which you clench your jaw and grind your teeth together, putting pressure on your teeth and jaws. The condition may be voluntary, involuntary, or both. With voluntary teeth grinding, you habitually clench or grind your teeth during times of stress or anxiety. Involuntary teeth grinding, on the other and, causes you to grind your teeth during sleep. Many people experience both voluntary and involuntary teeth grinding, since one can lead to the other. What can you do at home to prevent teeth grinding? Avoid activities that simulate teeth clenching or grinding as these can lead to both voluntary and involuntary forms, like chewing gum or ice, or nervous habits such as chewing on the ends of pens and pencils. 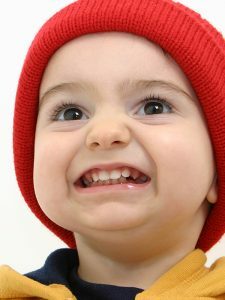 Whenever you notice your jaw tightening, relax it and position your tongue between your teeth or use your tongue to push on the roof of your mouth. When home remedies aren’t enough, or you are experiencing jaw or dental pain, it may be time to ask your dentist for help. A dentist can create a custom mouth guard that prevents damage to your teeth from sleep grinding. You simply use the mouth guard every night while you sleep. 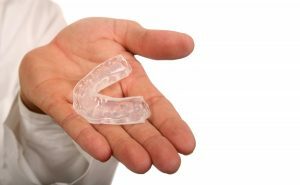 Mouth guards minimize the damage done to your teeth while you use other methods like stress management to reduce your bruxism. If your teeth grinding is caused by a misaligned bite or crooked teeth, dental work to correct these problems will help. If you suspect you may have tooth grinding, make an appointment to see your dentist and work together on a plan to repair any damage and a solution to stop the tooth grinding for good. 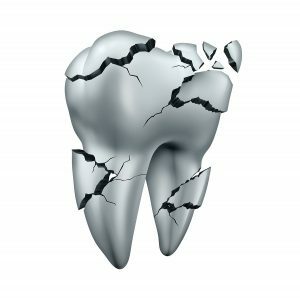 http://www.drjesusmedinajrdds.com/wp-content/uploads/2015/09/broken-tooth-from-teeth-grinding.jpg 298 300 Dr. Jesus Medina Jr., DDS http://www.drjesusmedinajrdds.com/wp-content/uploads/2018/03/logo-Medina2.png Dr. Jesus Medina Jr., DDS2015-09-15 16:41:152018-07-10 21:16:44Do you have bad teeth due to teeth grinding?